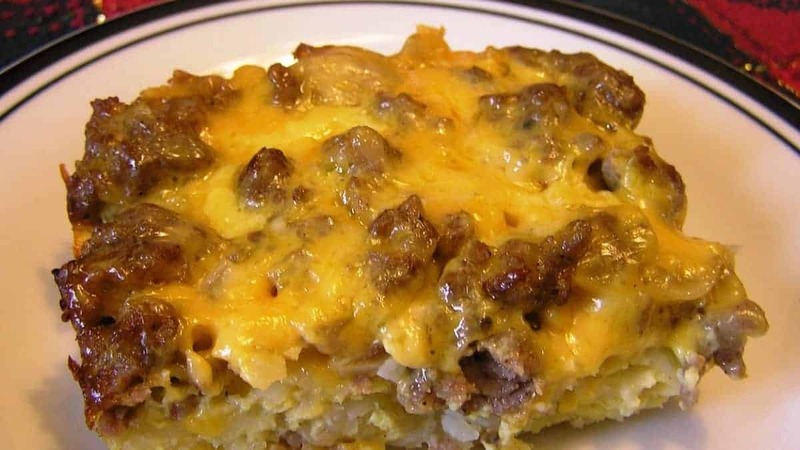 Start your day off right with a keto cheesy sausage and egg bake! It only takes minutes to make and will be a meal the whole family will love! Let cool for a few minutes before serving and devour!